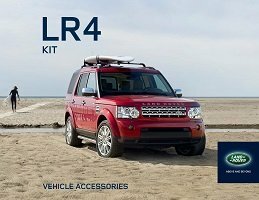 Make even more of your Land Rover. 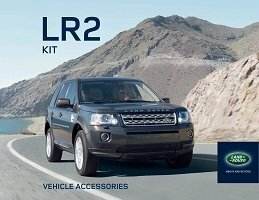 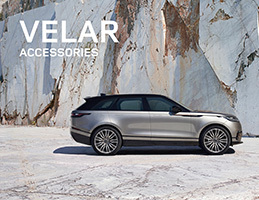 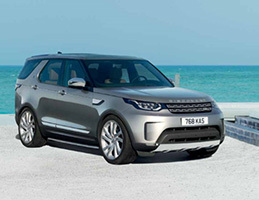 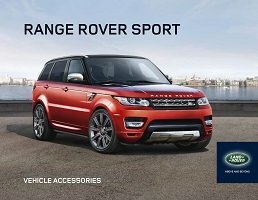 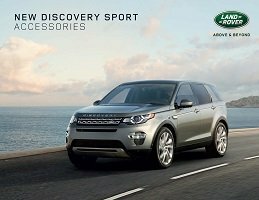 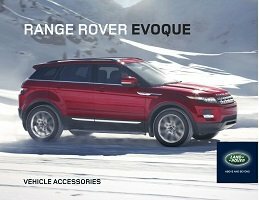 Depending on your model, you can choose from a wide range of Land Rover accessories, from specialized storage and winter driving to cutting-edge technologies. 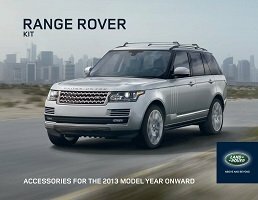 Click to view model brochures.